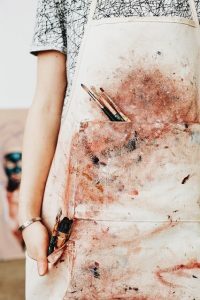 IMPROVE YOUR ARTISTIC SKILLS IN 2019! 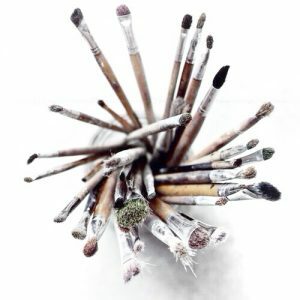 Wide Bay Gallery & Art Material Supplies are presenting tutored workshops in Maryborough Qld for all genres of artists to improve their skills from Beginners to Advanced. We are hosting a number of reputable tutors through-out the year in a multitude of mediums and styles. Check out our list of booked tutors and stay tuned as we are constantly updating with new tutors. Simply click on the Workshops 2019 drop down box above and find your next favourite workshop tutor! We are adding to it all the time. All payments are to be made through the store where a clear record of all processed payments are made.